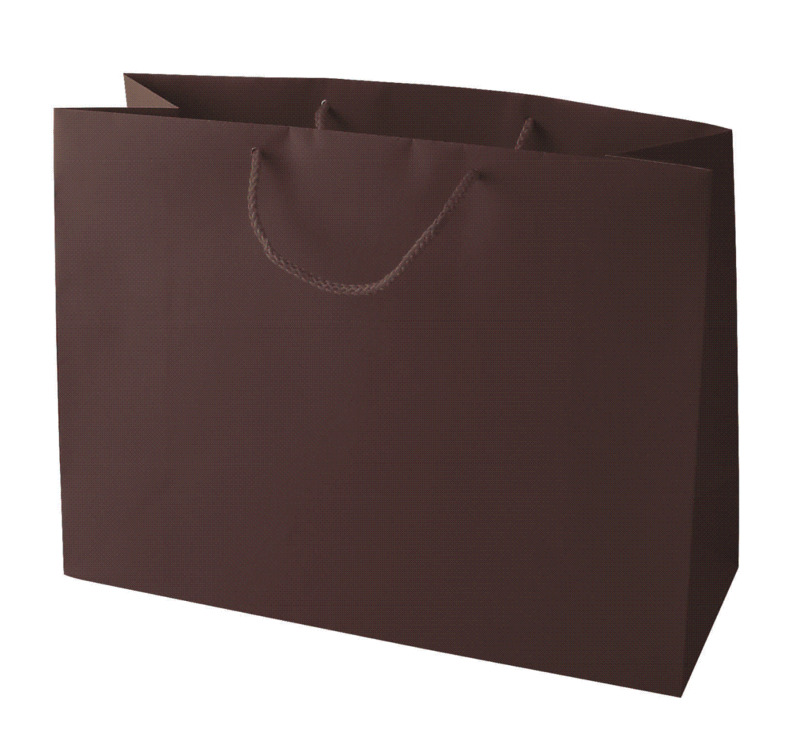 Matte 157gsm & 200gsm Eurototes. Packed 100 Bags per Case. / Bags may be hot stamped, please call for details.